You are at:Home»News Pages»E-Headlines»What Can SMEs Learn from the Online Slots Phenomenon? What Can SMEs Learn from the Online Slots Phenomenon? Ever since casino businesses first made the move online, video slot games have featured alongside more traditional casino games such as roulette and blackjack. In an attempt to replicate real life gaming resorts such as Las Vegas, business owners moved to ensure that players who visited their virtual tables were also serviced with an incredible choice of slots that have not only attracted casino fans but made new ones. So, what can SMEs learn from the slot phenomenon? For online gaming businesses, slot machines are a dream. Unlike other casino games, they are easy to play and there are very few rules to learn beforehand. For games of chance where skill plays little part in the outcome, this is appealing to a wide range of players. This streamlining of the user experience helps bring slots to the mainstream. Creating a business model where new users can start consuming immediately with little knowledge of the product makes sense. In just a matter of minutes, the consumer can be up and running and enjoying their purchase. In slot games, there is hardly any learning curve and any knowledge that is required can be picked up during play or via instructions in the game’s interface. The message to keep it simple could not be clearer. Despite the user-friendly nature of slot games, creating a title that really captures the imagination of players is still quite a task for developers. But once a game gets recognition in the online casino world, it can become a global smash. The combination of simplicity and smart branding translates across the business world. 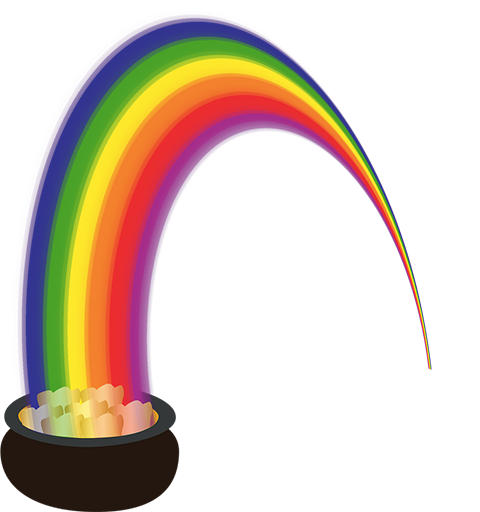 A great example is the Rainbow Riches franchise. This classic slot series that first appeared in 2010 is one of the most popular in the world and has spawned several sequels and spin-offs, each with its own unique features. It works on the simple premise that at the end of every rainbow is a pot of gold, or in the case of online slots, a jackpot. It is a testament to the franchise that nine years later, it is still being played by gamers around the globe. Be consistent with your branding, and you could make a name for your business or product too. 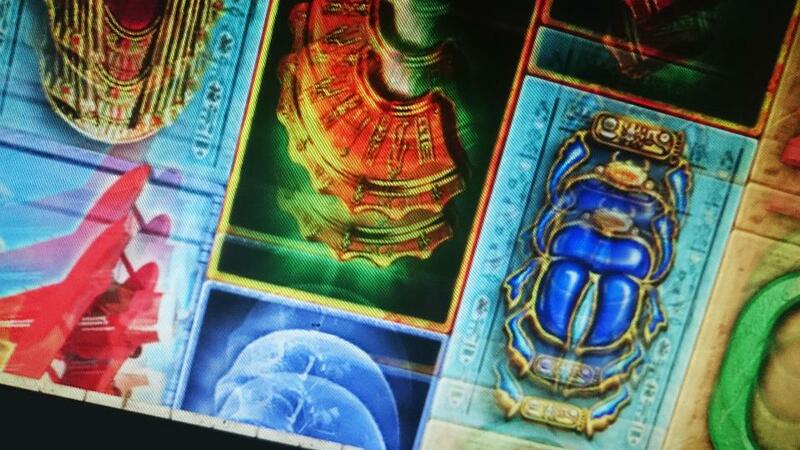 Since the early days of online slots, it became clear that many players choose a game simply because of its theme. Yes, features and jackpot sizes become important once they start playing, but for many, first impressions really do count. For that reason, there are now slot titles to suit pretty much any taste. 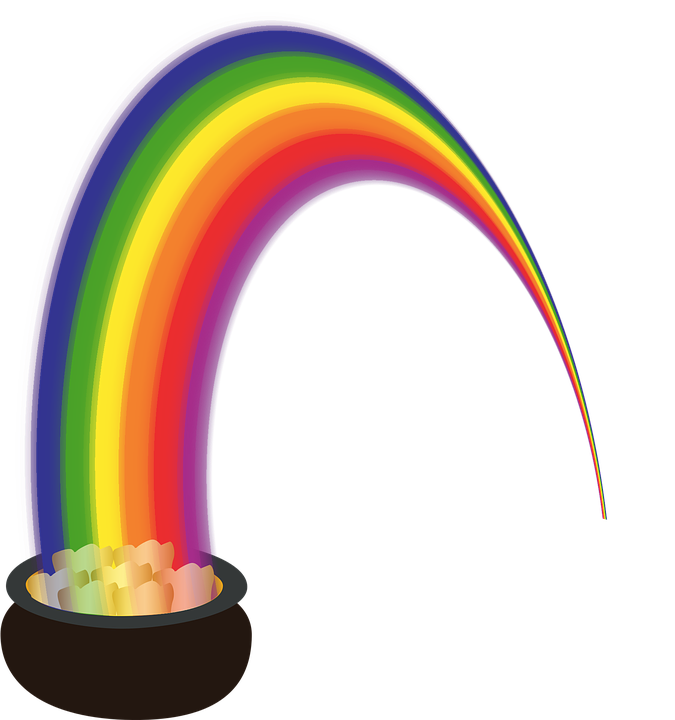 Many American players may love Rainbow Riches because it draws on the “luck of the Irish,” while other players might choose a game because it is based on their favourite Super Hero, rock band or TV show such as Game of Thrones. Where the theme of a product can be customised into any form imaginable, businesses can tap into any cult or trend that is popular at the time, or take a more obscure route and appeal to more niche markets. This ranges from everything to epic fantasy-themed drinks at your local cafe to celebrate the new season of GoT to officially licensed, branded content featuring the characters of Harry Potter. The accessibility of online slots also extends to the cost of playing. Almost every game lets the player set their own cost per spin. That way, players can easily budget their gameplay. This is in contrast with some casino games such as poker or blackjack where a minimum buy-in amount is required to play before in-hand betting even begins. The lesson here is: if your product can be used by anyone, it makes sense to make it affordable to everyone. Smart entrepreneurs are always open to new inspiration and to learning, and a success story such as the online slots genre can help point the way forward.